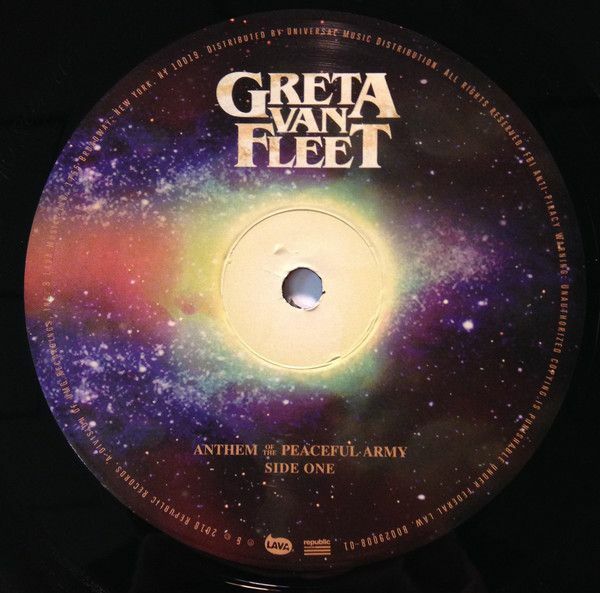 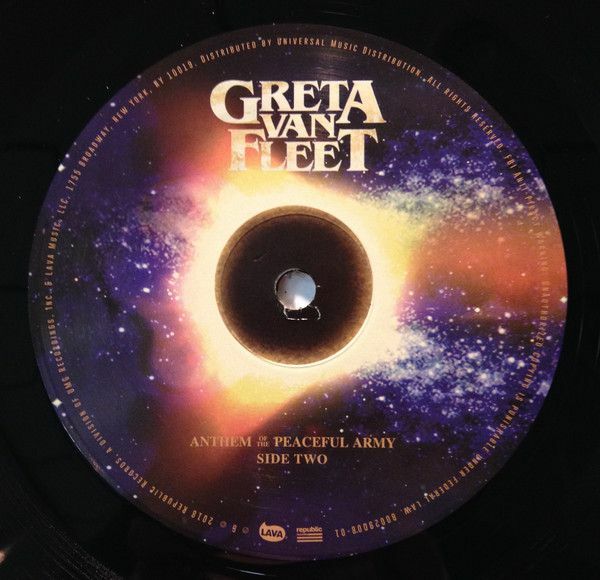 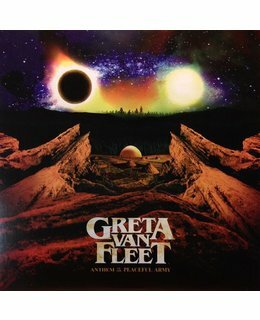 2017 US issue on vinyl EP gatefold sleeve= Greta Van Fleet are brothers Josh (vocals), Jake (guitar), Sam (bass/keys) Kiszka, & best friend Danny Wagner (drums). 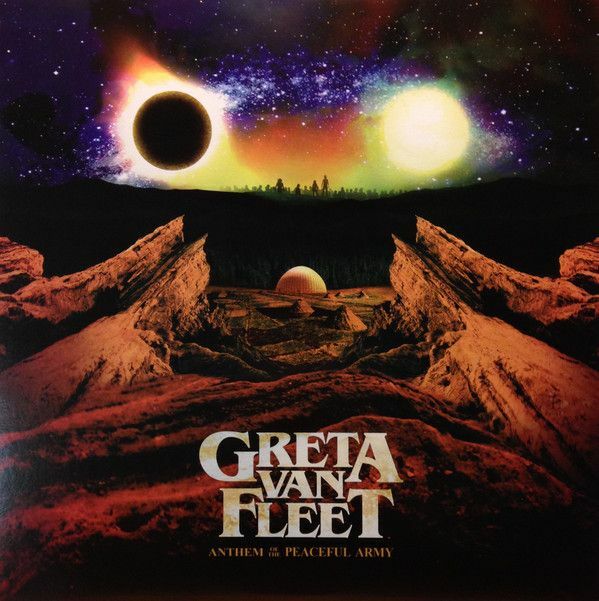 With their debut single 'Highway Tune' #1 at Active and Mainstream Rock radio, their first-ever tour of the U.S. completely sold-out, Greta Van Fleet is - in just a few months - as hot a brand-new band as one can be. 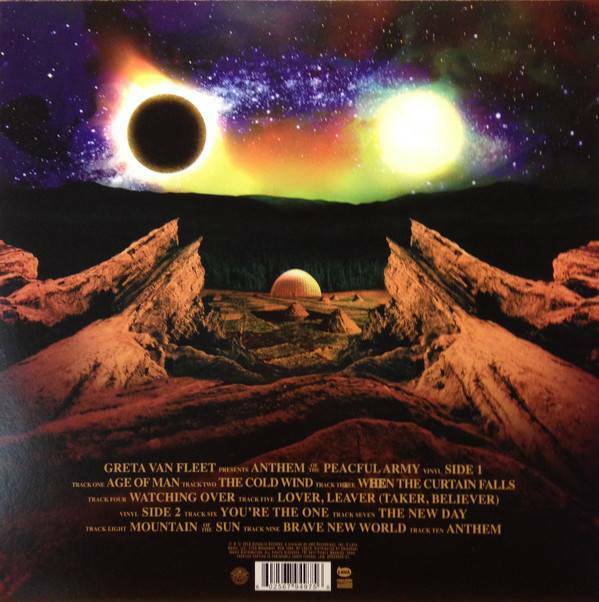 Their debut EP, Black Smoke Rising, offers up a tasty slab of rock'n'roll the way it was always meant to be – loaded with bravado, flair, and a righteous attitude of defiance.